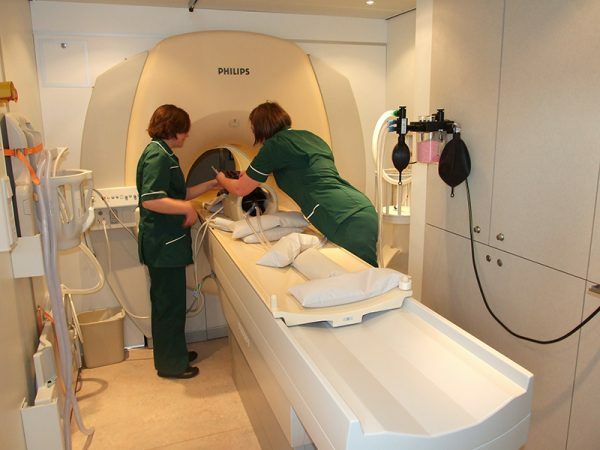 Referral level surgery and treatments for your pets at Charter Vets. Like humans, your pet, may at some point, require medical care and treatment which is outside the expertise of a general practitioner. People see their GP for advice and diagnosis of an illness, but sometimes the GP will refer us onwards to a specialist e.g. an NHS consultant who has more in-depth knowledge and experience of the condition. It’s the same for our pets. Your trusted regular vet may suggest a referral for your pet in order to seek advanced treatment for an illness which is specific to a certain body part. 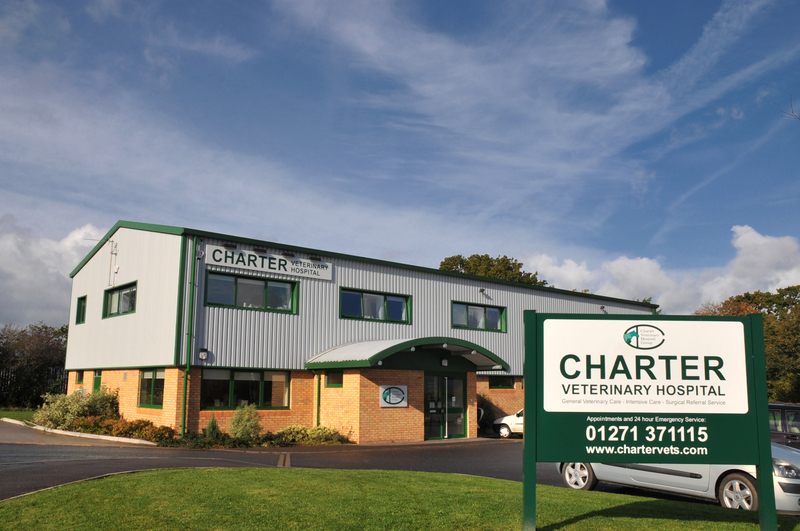 Here at Charter Vets we offer RCVS advanced practitioners offering referral level surgery and treatments at our Veterinary Hospital in Barnstaple. 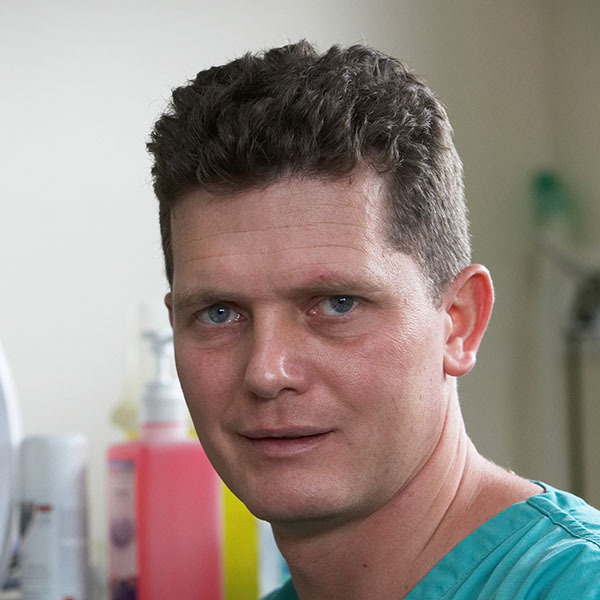 He was awarded the RCVS Certificate in Small Animal Surgery in 2002 and is a RCVS Advanced Practioner in Small Animal Surgery. 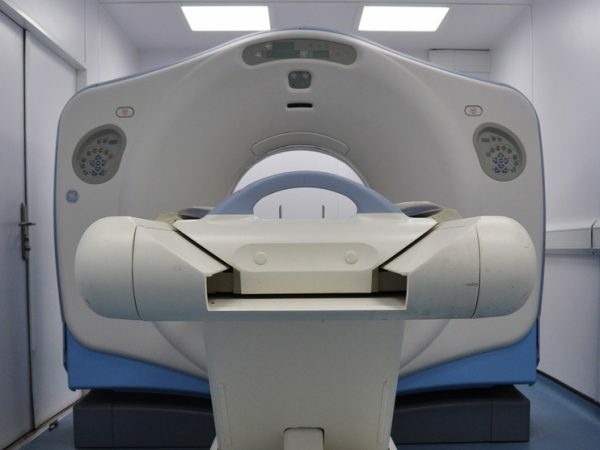 He has particular interest in orthopaedics, neurology and neuroimaging. 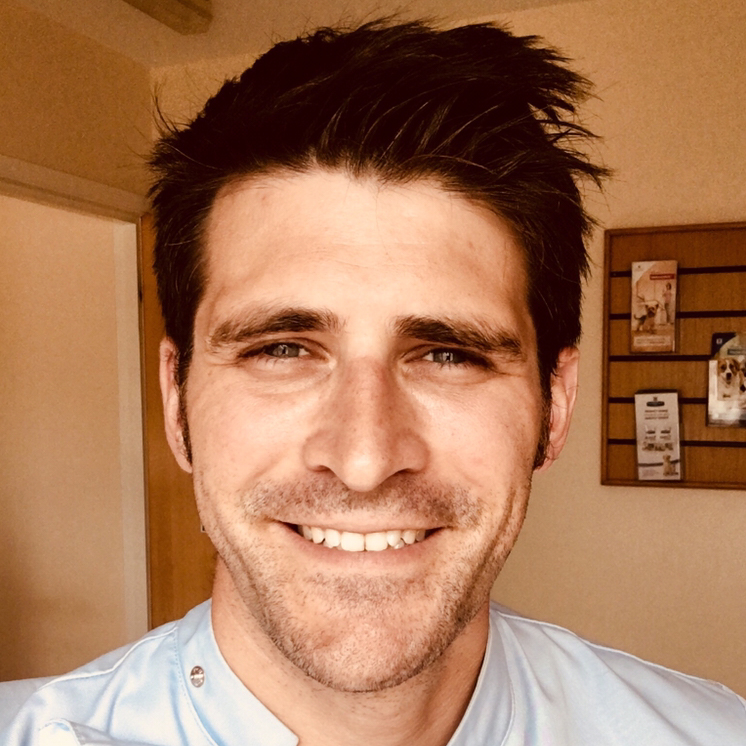 Simon is based at Charter Veterinary Hospital coordinating our internal and external referral services, treating challenging surgical cases for other veterinary centres across Devon and Cornwall. 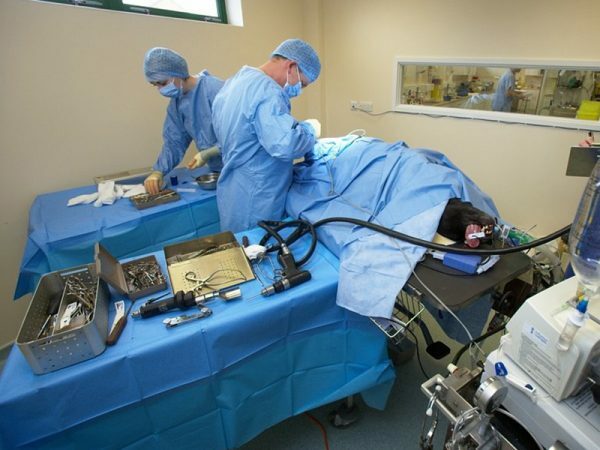 He sits on the British Veterinary Orthopaedics Association (BVOA) executive committee. 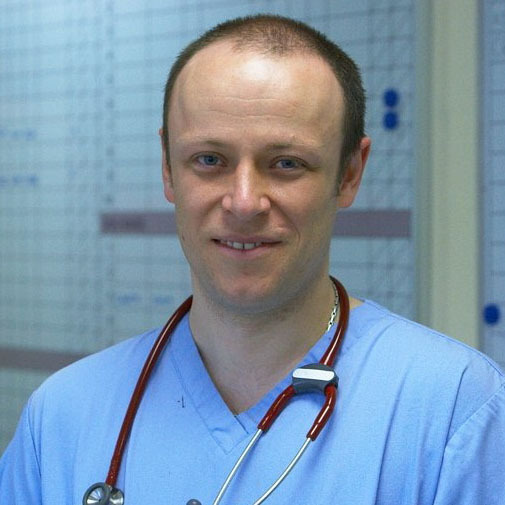 Dave qualified from the Royal Veterinary College, London in 2000. 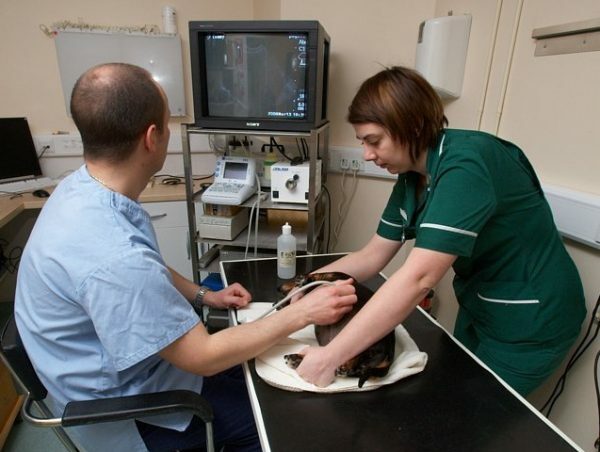 His particular interests lie in the anaesthesia, emergency and critical care of companion animals. In 2010 he obtained the RCVS Certificate in Veterinary Anaesthesia, and is a member of the Association of Veterinary Anaesthetists. In 2015, Dave became an RCVS Advanced Practitioner in Veterinary Anaesthesia. He is passionate about pain relief in animals – both in the time around a surgical procedure, but also in those animals suffering from chronic pain states. 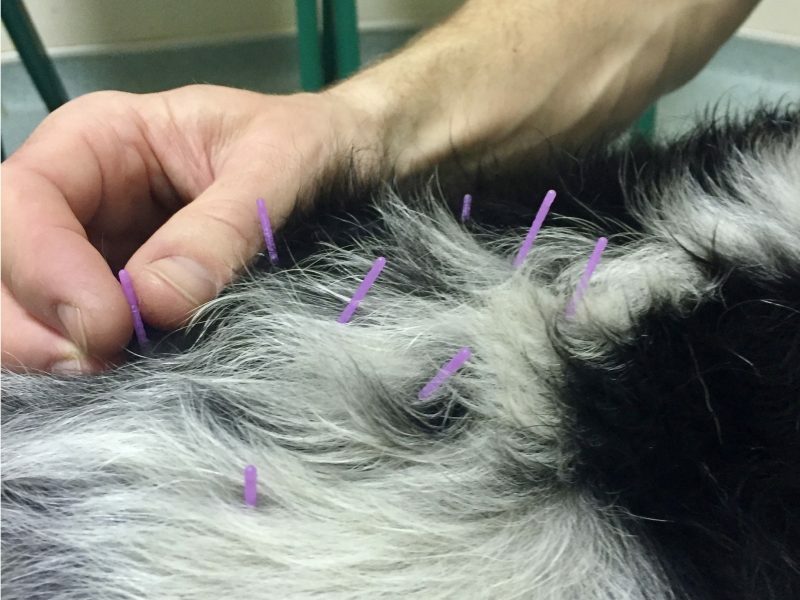 Dave is also a member of the Association of British Veterinary Acupuncturists and the Western Veterinary Acupuncture Group, and he designed and runs our Pain and Mobility Clinics, at our Roundswell Hospital. 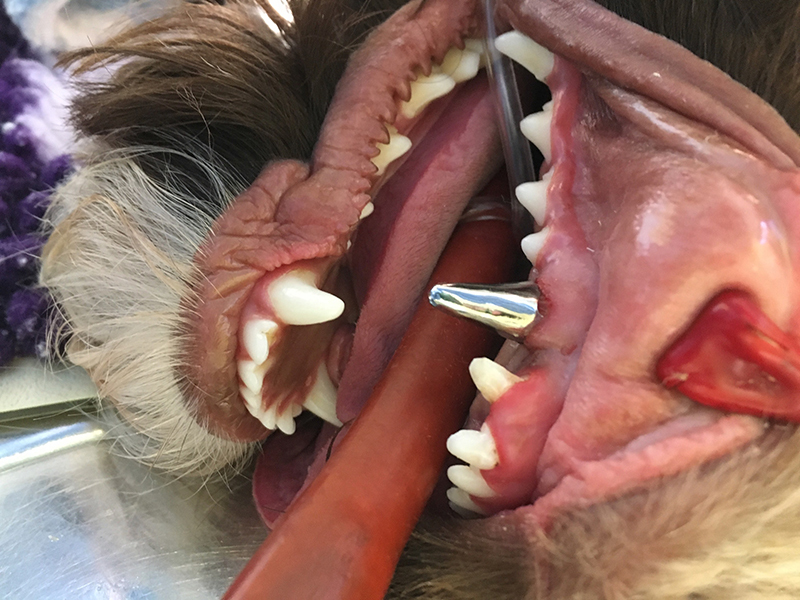 Tom Williams’ interest in veterinary dentistry started when a European Specialist in this discipline visited our hospital and used our facilities to provide training to local vets.Following this, Tom enjoyed taking on the more challenging dental cases within the Group. This interest then led to a chance trip to Agra, India where he worked in a team of veterinary and human dentists performing root canal treatments on rescued ex-dancing bears.